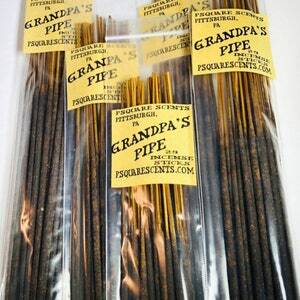 You pick the scent and quantity. THESE ARE NEW, variety of FRAGRANCES !! If you buy more then 1 candle and want different scents for each just let me know in the check out message please. Larger the order , the shipping time might be a day or two longer, because these items are made to order. Thank You in advance! 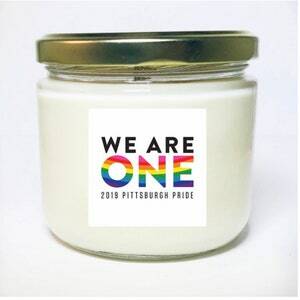 These hand poured candle are created in Pittsburgh, PA. 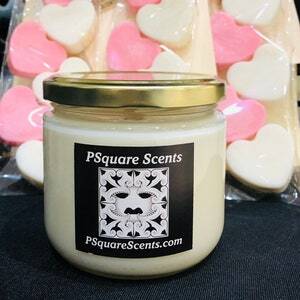 I use high quality fragrances and I use a soy wax blend recipe that I have created for a better scent throw. These candles do not have paraffin wax in them. The fun Black label in the picture is of a green man with my shop's name. 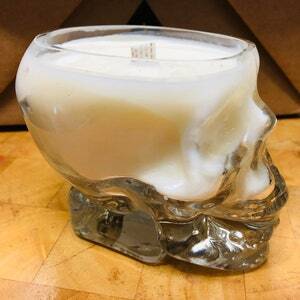 The scent will be on a brown label on the bottom of the candle or in the back side, depending on the size of the candle. 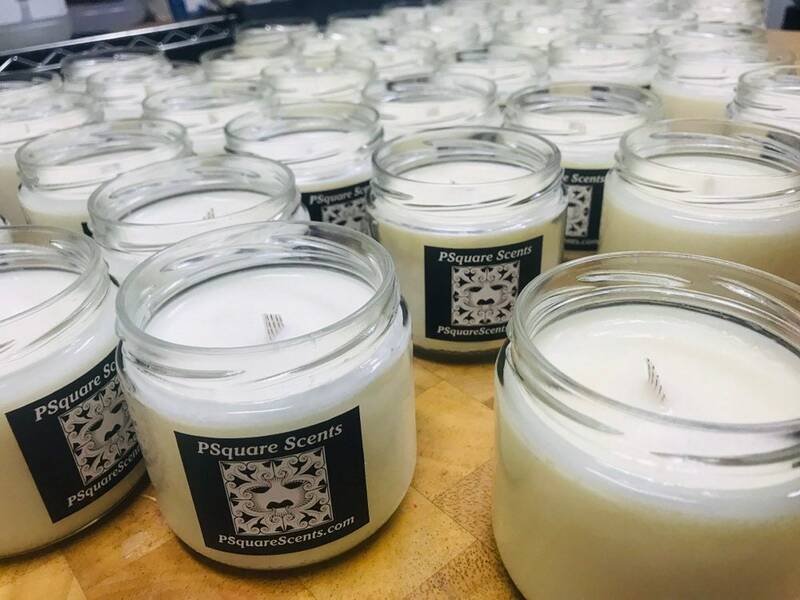 The label does not change the scent load or burn quality of the candle. COLOR: Soy wax almost always makes a soft pastel color. Blue is always shades of baby blue. Purple will be more like violet. Green is always shades of light green. White is NO added color but please understand with such a high fragrance level the wax does change to different shades of cream or an off white depending on the fragrance color. **NO COLOR/White is my favorite. Color can alter the burn in cotton wicks and crackle in the wood wick but I do like to offer color as an option. Leaving the candle White is also making sure the candle is more natural. HAVE A HAPPY SCENTED DAY! LETS MAKE BREATHING FUN AGAIN!! ***PSquare Soaps and Scents, or I, shall not be held responsible for any injuries, damages, or losses resulting from the use of products purchased from my shop. Purchasing my products signifies your acceptance of this statement and releases me from all liability.